“I hadn’t realized how much history was in Baltimore. Baltimore has received so much bad publicity that unfortunately, that becomes the perceptual set for the city, as well as, the people of the city. It was nice to see different, especially as a black man,” says Robert Butler, one of our 2016 Buildings You Love Instagram Photo contest winners. 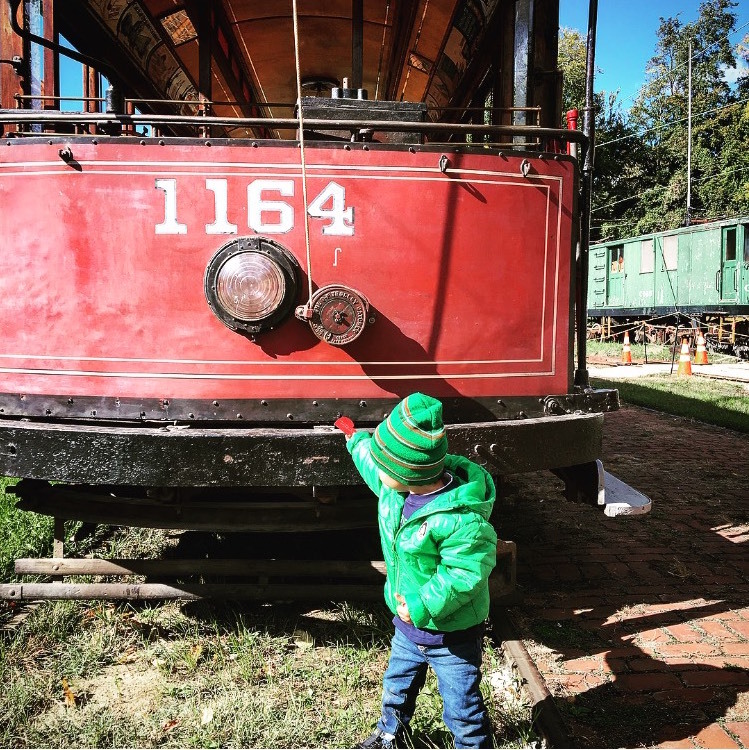 As a parent, Robert believes Doors Open Baltimore presents the opportunity to have a great day out with the kids at no cost. “To this day, we talk about the event. It was a great day of bonding for us. We both had hearts and took turns placing it in different places for the picture contest,” he says. Thank you for sharing, Robert! We hope to see you and your family at Doors Open Baltimore later this year!